So I got this really stupid (… or AWESOME) idea…. If you haven’t heard, there’s a YouTube user by the name of CryZENx making incredibly fun content. Basically, they are recreating Legend of Zelda: Ocarina of Time in UE4. Updating the graphics and style, with a great sense of love and care put into what is probably their favorite game, all while learning different elements to game design and development. Well I can’t speak for their intentions, but I can say that is also one of my all time favorite games. When I was a wee little lad, another one of my favorite games came out in 1997 that really surprised me. 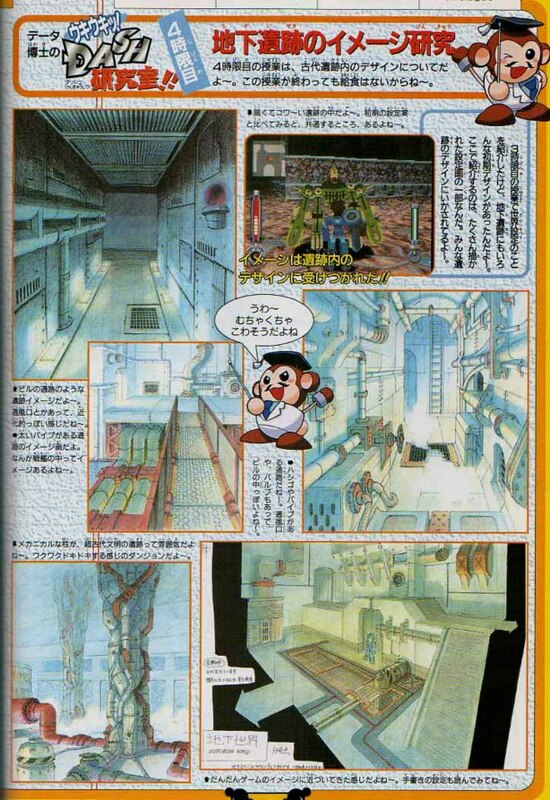 That game was Mega Man Legends, or Rockman DASH in Japan. 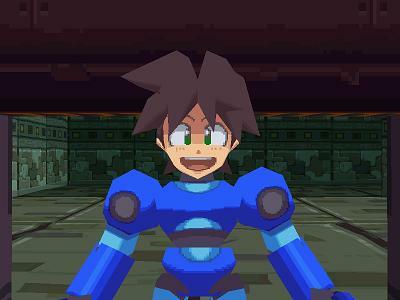 Fast forward to 2017, and Mega Man Legends (MML) still stands tall in my all-time favorite games list. If you were to go back and play it now, you’d probably laugh at the absolutely terrible control scheme, and the cheesy dialog and voice acting. The graphics are very minimal as well, considering it is a relatively early PS1 title. But the standout elements of the game featured things that were very innovative at the time. The whole world was self-contained on an island. Ruins sprawled beneath the city and were all intricately connected. 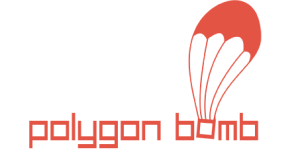 You can go spelunking under the city to discover parts to salvage new exciting weapons, all while uncovering mysteries of the world left behind. Completing quests and mini-games throughout the city felt fun and actually had consequences. It was a terrific game, and one of the driving reasons I started my quest to learn 3D (and more specifically game development). But as time goes on… Life hits you… Suddenly you realize you are 30 and somehow you fell into the field of TV, Film, and Advertising, instead of video games. Not that it is a bad thing. It’s just a departure from something I was so passionate about from such a young age. I love games… But I never really had the right crowd or mentors around me to focus on game development. I’ve tried to learn on my own too, but game dev was hard to grasp without a strong network. Back then tutorials were harder to come by, and posting comments on forums didn’t always help because it felt like people were either too elitist, or you simply didn’t know what questions to ask. And while I’ve kept up with studying various techniques and trends in the industry, it always felt so daunting. All of that difficulty has changed now. Game development is still crazy hard, but it is more accessible now than it has ever been before. I really have to thank Epic Games and Unity for their unwavering and awesome community development. It’s time to really start learning. While being a CG Generalist definitely has its overlap with game development, there are specific considerations that must be made for developing game content. Things like Edge Flow, Polygon Count, Texture Budgets, Optimization, Memory Caps, Rigging considerations and many others. With all that said, I have some game ideas I think would be really fun, but I have a lot to learn about the development side before I’m ready to tackle my own games. You have to learn how to walk before you learn how to run. That is where the idea comes in! 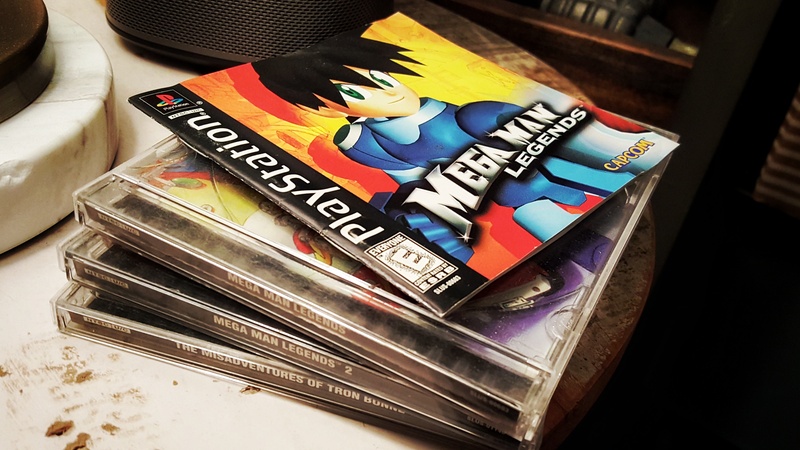 As I’m sure you’ve guessed, I am going to recreate Mega Man Legends in UE4, building the intro sequence with modern sensibilities, but also with the goal to capture the essence of what made the original game so much fun. It’s a very self-contained, feature rich segment of the game, with many of the major systems in place. For me, this is an adventure in learning. Having such defined parameters will give me the opportunity to know what questions to ask. It gives a sense of scope to the level of detail required, and allows me to dabble in many aspects of development, without the need to worry about a long term player experience. 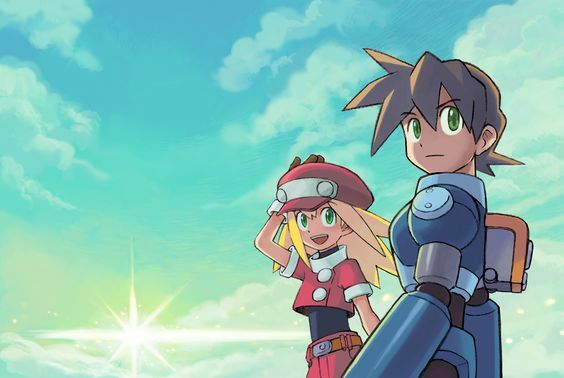 With a little luck, maybe Capcom will listen to all the MML fans out there that are still waiting for MML3. At this point the goal will be to produce the intro segment of the game, or the first 15 minutes, creating detailed 3D representations of the MML universe, as seen through the original concept art. The maps and major gameplay beats and elements will remain, but the combat system will be modernized and hopefully really fun to play. Reaverbot AI will also remain mostly the same, along with sound design. Cut scenes will be similar, but will also have my spin on them. I plan to re-animate Mega Man as well, in an effort to learn more about blend trees and state machines, with the intent on capturing a similar feel to the original. MML always had a fun and bright look, which is not unlike the cel-shaded quality to Windwaker. I don’t necessarily plan on hard outlines, but as the visual style develops the endgame look should have the same vibe as the original. One consideration that is really important to me personally is the weathered, sense of age in all the ruins and reaverbots. After execution of the intro, we’ll have to see where it goes. 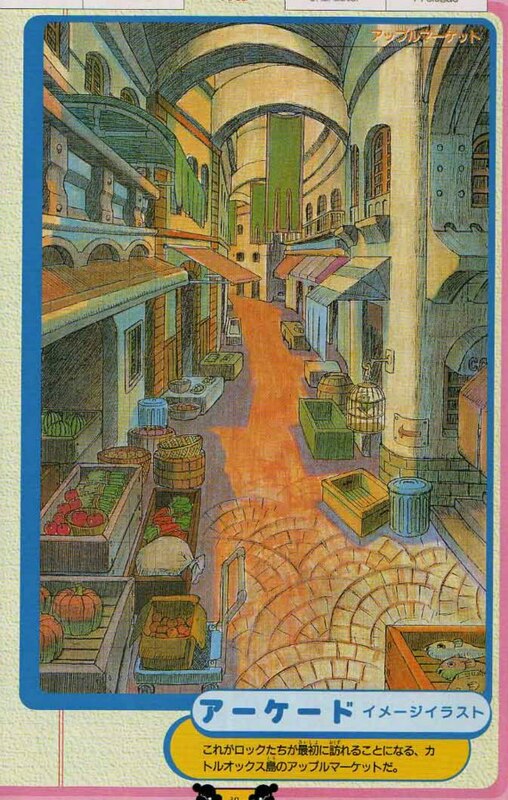 I’d love to see Apple Market laid out like the concept art. Or more elaborate dig sites like the Main Gate. I know a few others also feel like it would be a dream to make this a reality. Some are even working on it. While I don’t know how far I’ll get, I’m doing it to learn. From one fan to another, it will be an exciting ride! You can follow the progress here, on my YouTube channel, and on Sketchfab, where I will be posting many of the assets for 3D viewing. For now, take a peek at the first enemy asset, the Zakobon, and have a look at the blockout, which is a rough layout of the entire space, with some limited functionality that will be further built as the project continues. Thanks for reading! Check back for more updates. What’s your favorite aspect to the MML series? What got you hooked? Leave a comment below!